From Pokemon To Harry Potter Wizards Unite! Harry Potter Wizards Unite May Be Bringing A Smackdown for Pikachu! So Ingress was super popular – and you’d see people all over the place playing it; the real world skinned with the environs of a virtual game. Then Pokemon planted its flag, and raised Pokestops all over the country, and people flocked in droves to play it. It was credited with getting people who were virtual lock-ins out into the world – families were united in their playing of a game that had a broad cross-generational appeal. Now Harry Potter is throwing his sorting hat into the ring. There weren’t too many details, other than the fact that you will be able to learn spells and hunt fantastical beasts, while teaming up with others to take down powerful enemies. This is obviously analogous to what you can do in Pokemon Go. One wonders whether you will be able to choose what house you play as, or whether there will be a sorting hat that chooses for you. I have spoken to enough Pokemon Go players to know that the game is in no way an exact replication of the experience that had when playing the card game or the other computer games. It should be unique, and even if the usage trails off, as it has done with Pokemon Go, Wizards Unite, in its initial sign up has the potential to significantly out-perform its predecessors. 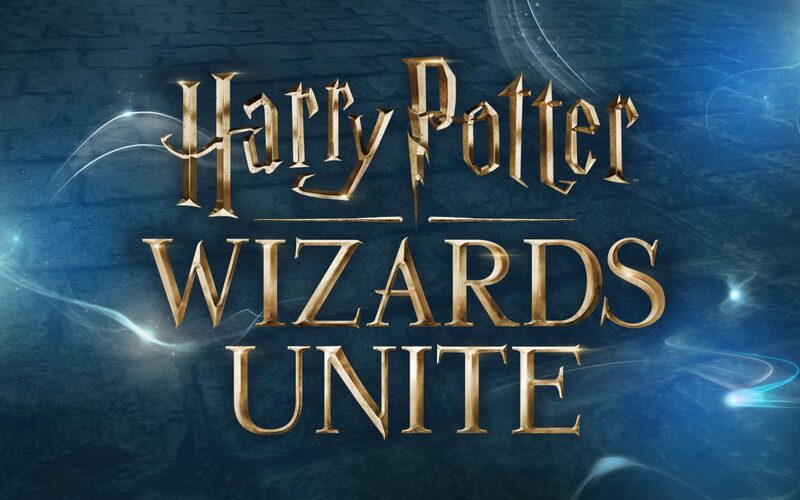 Harry Potter Wizards Unite Casts A New Spell – Over The Virtual Gaming Market! It would be interesting to know how Niantic are getting their servers ready to handle the ridiculous amount of traffic that they are going to have to deal with. Some of the fails that have happened with Pokemon will have served as a lesson for what not to do, because if that was big stage to stumble on, the spotlight thrown on them by Harry Potter is going to huge. The willingness to sponsor Pokestops extended to Sprint and McDonalds, but how many businesses are going to want a piece of this pie? Imagine if you can what the foot traffic in Harry Potter World is going to be like. There was a buzz around Ingress; there was a real enthusiasm for Pokemon – I think this is going to make those events look very low key.